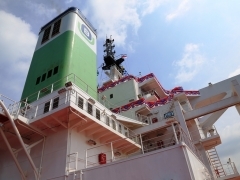 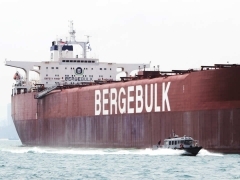 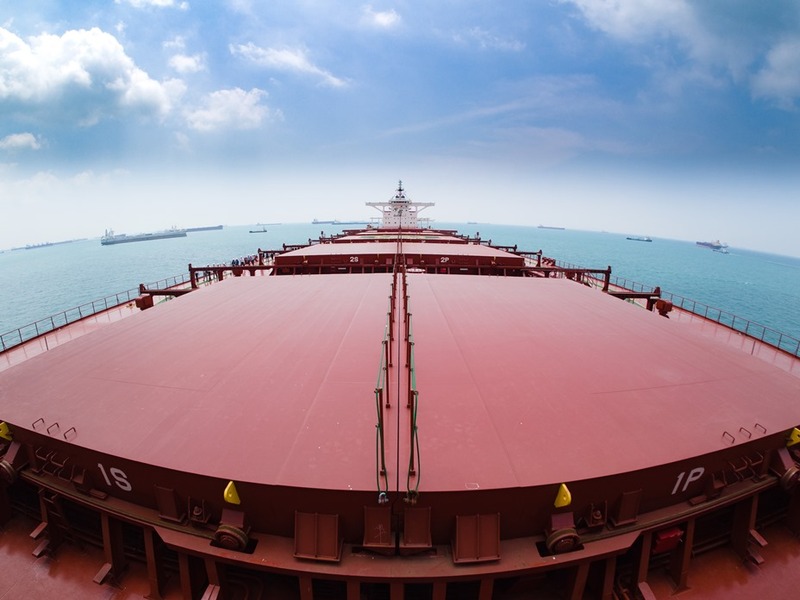 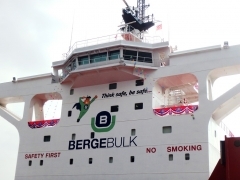 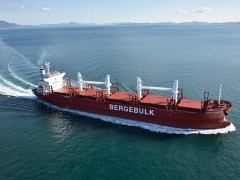 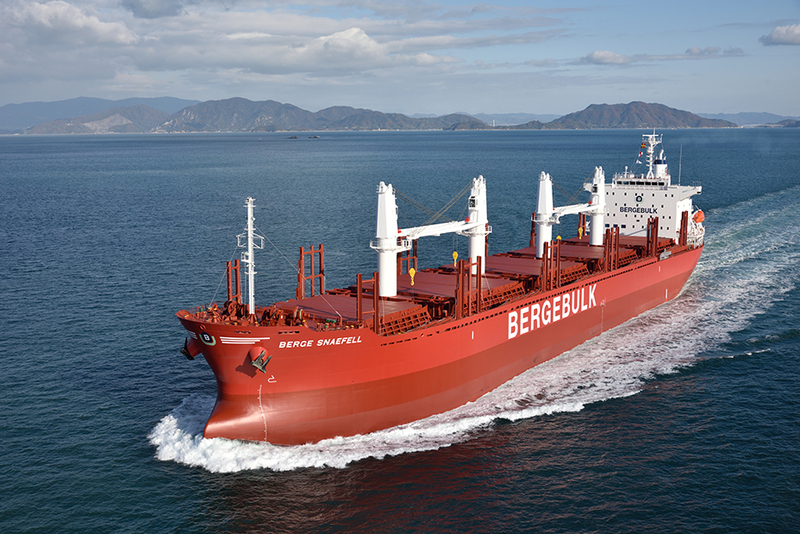 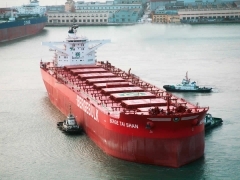 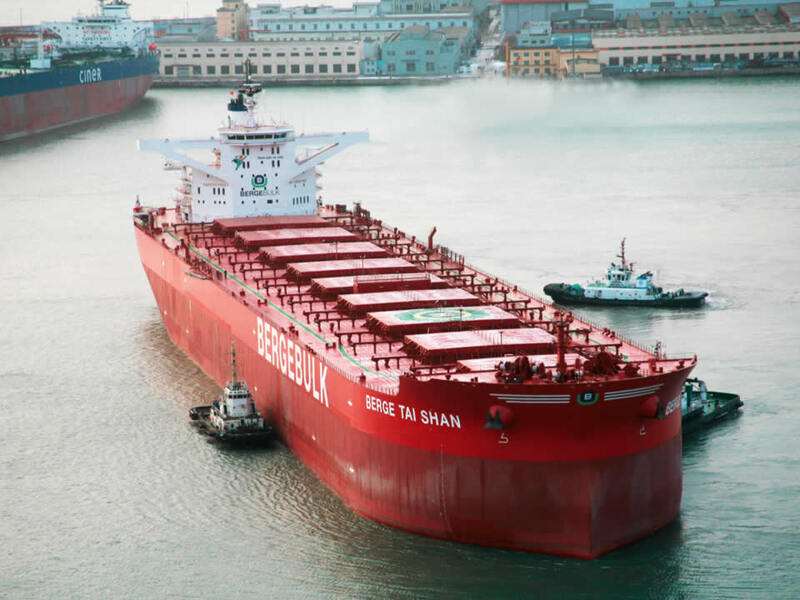 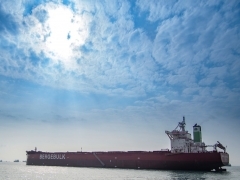 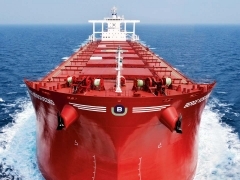 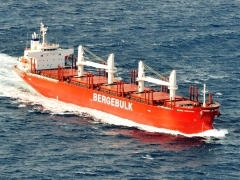 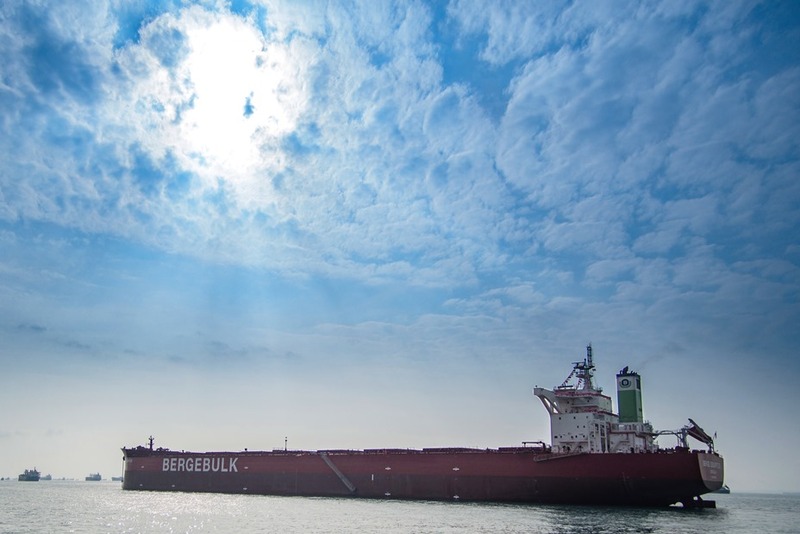 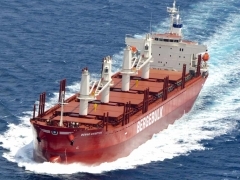 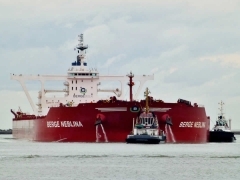 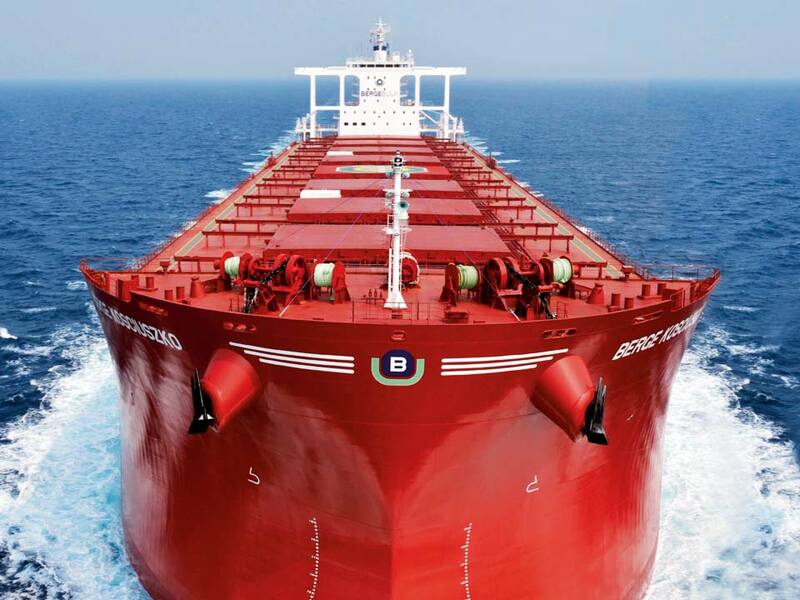 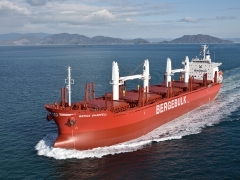 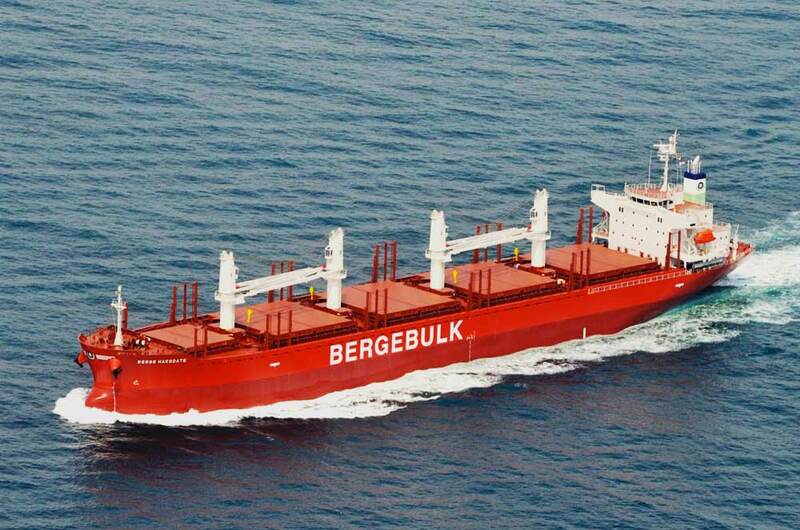 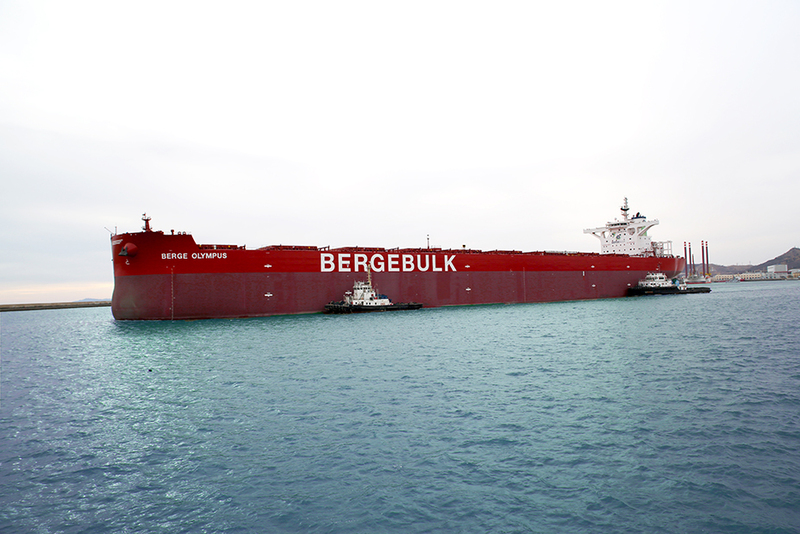 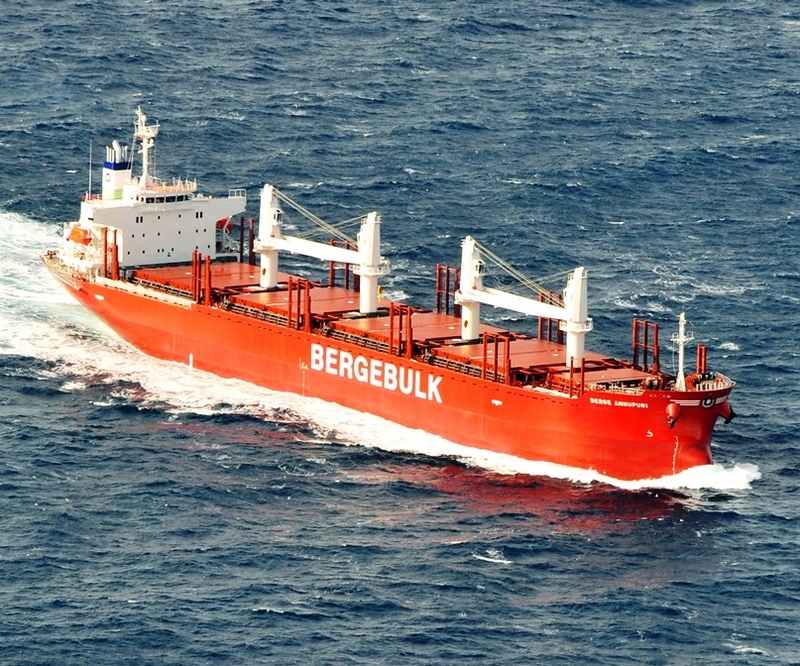 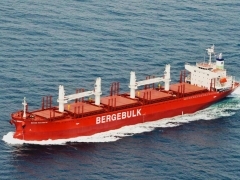 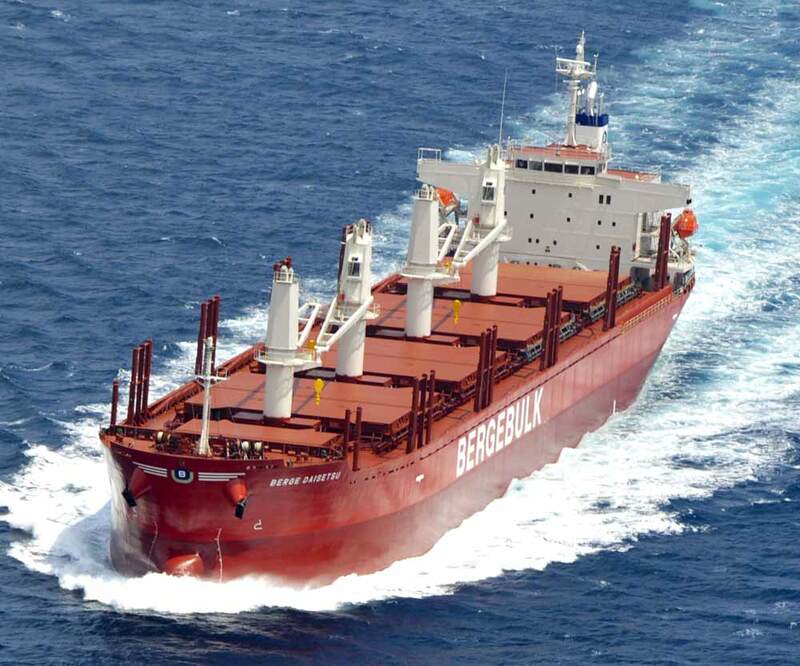 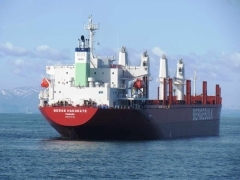 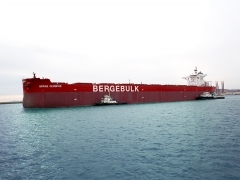 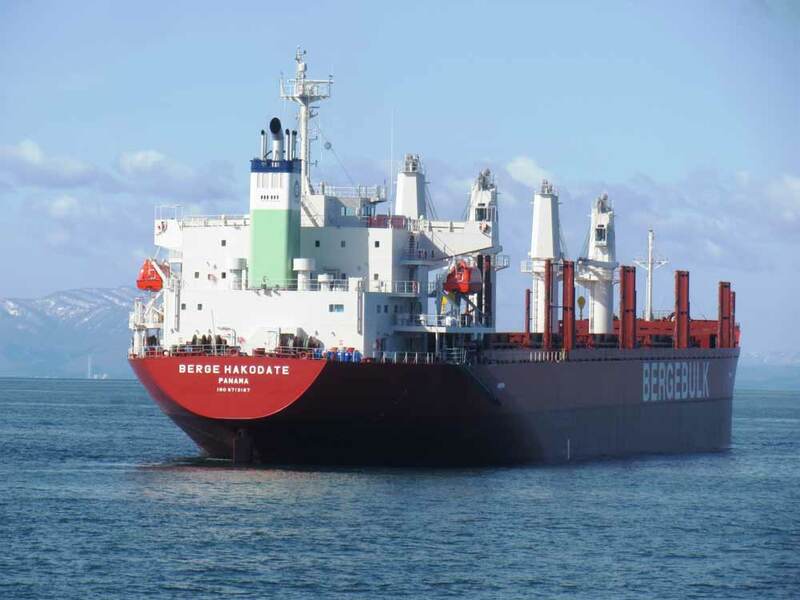 Starting out with 12 vessels in 2007, Berge Bulk has more than quadrupled the size of its original fleet. 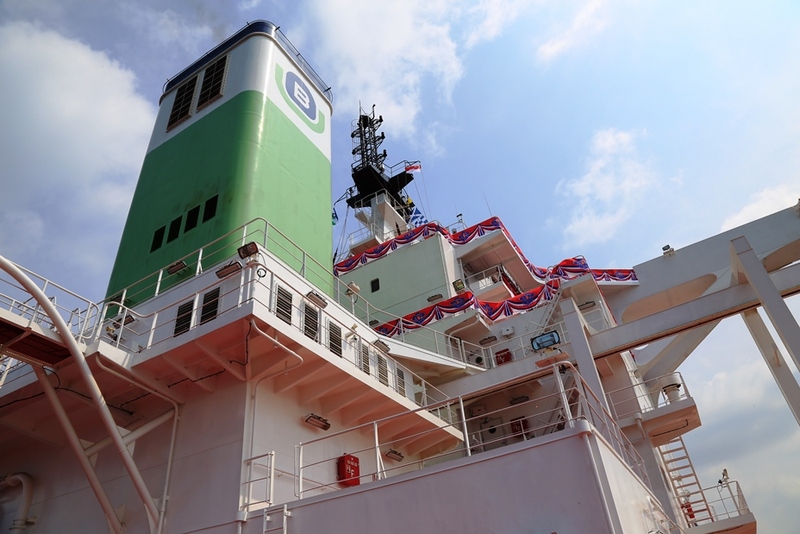 Today we own, operate and manage over 70 safe and fuel-efficient vessels, equating to over 15 million DWT in the water. 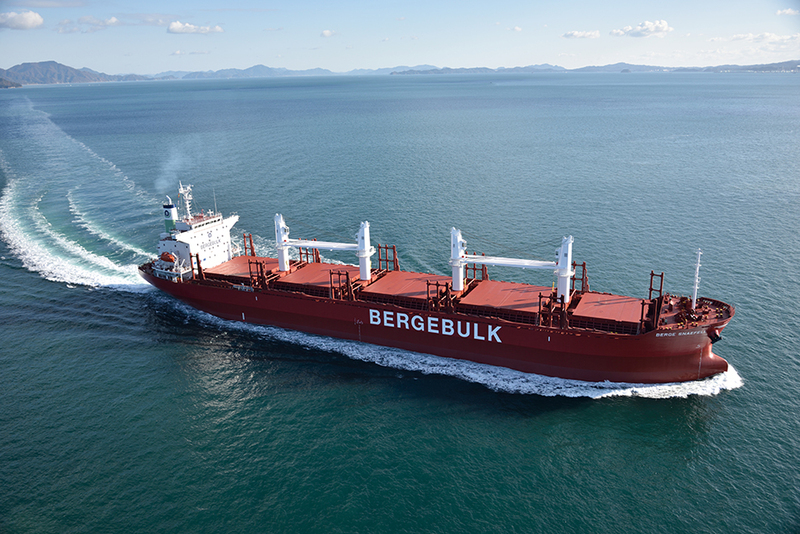 Taking a responsible attitude to expansion, we are conscious of the balance between maximising cargo intake and reducing fuel consumption, whilst simultaneously taking extra safety precautions regarding hull strength, through specific dynamic design modifications.